Many people have at least one room facing the garden such as a kitchen or dining room. Installing glass doors and glass extensions is a great way to open up these spaces and create a whole new design. At Total Extensions Kent, we’ve got a good deal of experience helping home owners to convert garden areas in this way. The great news is that there are plenty of choices out there if you want to add light and style to your home. If don’t want to install the traditional conservatory, there are certainly some excellent alternatives out there. Natural light makes a big difference to any space in the home which is why conservatories are so popular. In areas like the kitchen, introducing a skylight if you have a flat roof above is a great idea and quickly adds a new dimension to the interior design. A glass extension involves the space being built out a bit more into the garden or patio area, designed so that it fits in with the décor of the house. If you don’t have the room to build out into the garden, there’s also the option of replacing standard windows with full glass doors. 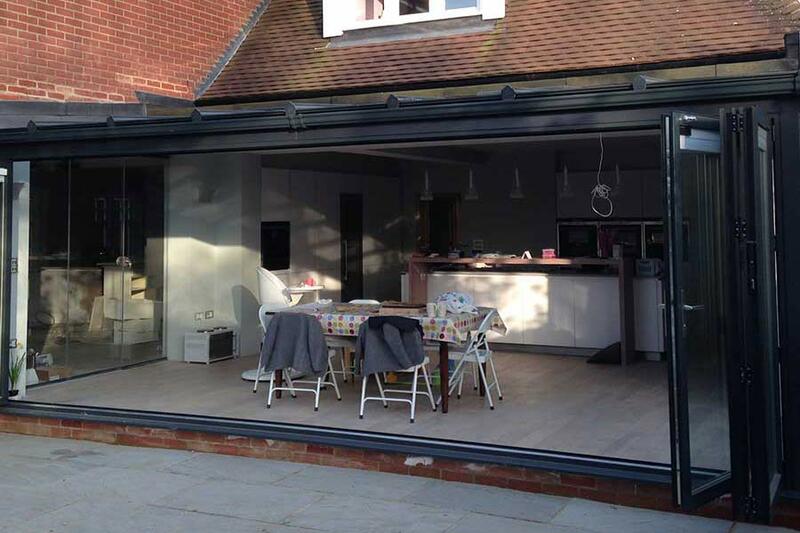 Most glass extensions involve installing either bifold or sliding doors. The difference between the two comes down to the amount of open space you can create. 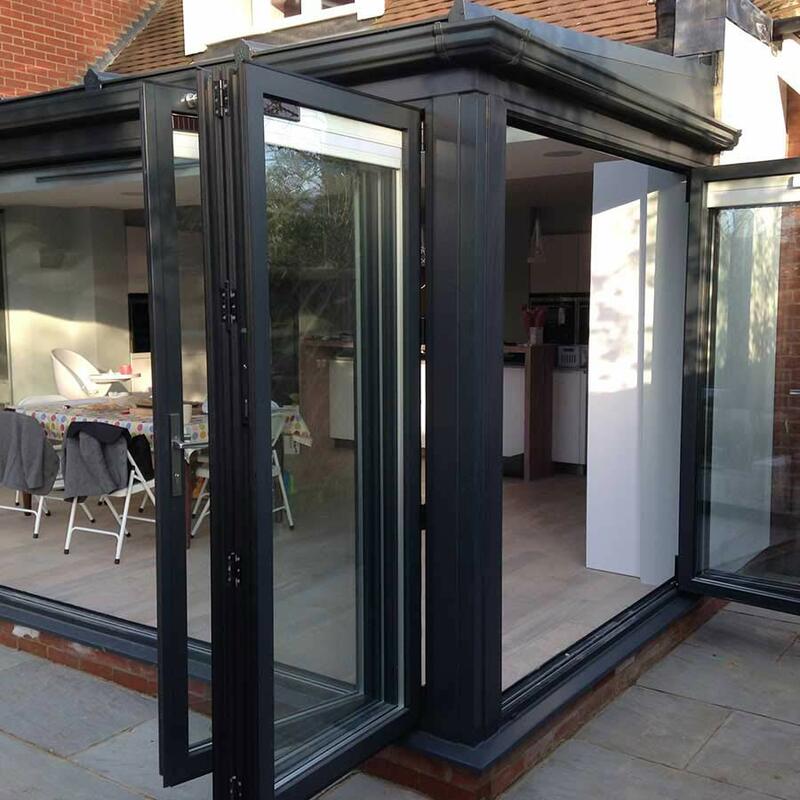 Bifold doors essentially fold back on each other like a concertina and create a larger opening onto the garden. While your choice may come down to personal preference, the standard of doors nowadays means that they are easy to install and maintain and look really fantastic. With so much glass and large opening doors, one of the main questions we get asked at Total Extensions Kent is about security. The good news is that today’s bifold and sliding doors are highly secure and have multiple locking points. Double glazed, toughened glass adds to the level of security. These are also a good place to install automatic blinds that you can lift up and down at the touch of a button depending on your privacy needs. Will It Make The Room Too Cold or Too Hot? Another question we get asked about is the effect on temperature. Won’t all that open glass be too cold in the winter and too hot in the summer? That latest double glazed panels are designed to keep in the heat during the colder months and reflect the hot sun when it gets warmer. That means you shouldn’t have any problems when it comes to maintaining the right temperature or see much of a change on your utility bills. The good news is that a glass extension can transform any living space, making it look more modern and adding value to your property. 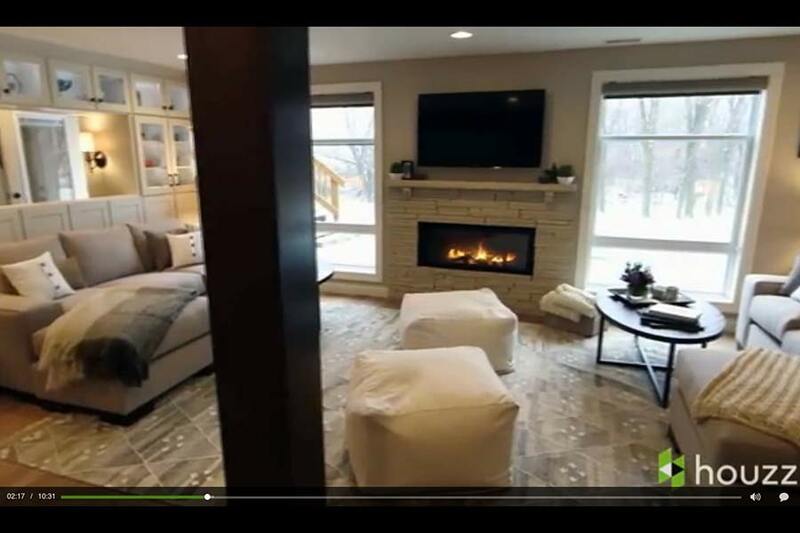 Whether you want to entertain guests during the summer or simply like to relax and read the morning papers, they’re a brilliant way to add more light and comfort to your home. If you would like to find out more about this kind of installation, contact the expert, friendly team at Total Extensions Kent today.